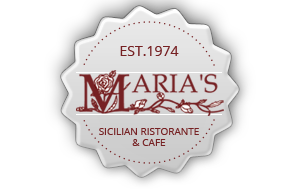 Annapolis has several lovely waterfront hangouts, and Maria's is not to be missed. The restaurant is spacious complete with a terrace, and a lovely indoor wrap-around balcony from the upstairs level. The menu ranges from gourmet pizzas to meatball subs, traditional crab dip to gourmet Sicilian rolled veal stuffed with things like cheese and prosciutto. For lunch, we recommend sharing the home baked lasagna. Pair it with the delicious grilled vegetable side. 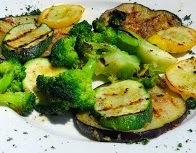 From the website: "Fresh Grilled Vegetables with Foccacia - broccoli, zucchini, squash, & eggplant lightly dipped in olive oil & fresh garlic then grilled to perfection." Be sure to drop in later with friends or strangers for cocktails at happy hour. You won't be disappointed.